We have begun general sales of the SAO Weapon-based Computer Glasses on the Tokyo Otaku Mode Shop! We only have a limited number available, so if you missed the Projects pre-order period, please check it out. The Tokyo Otaku Mode Shop is for international sales only. 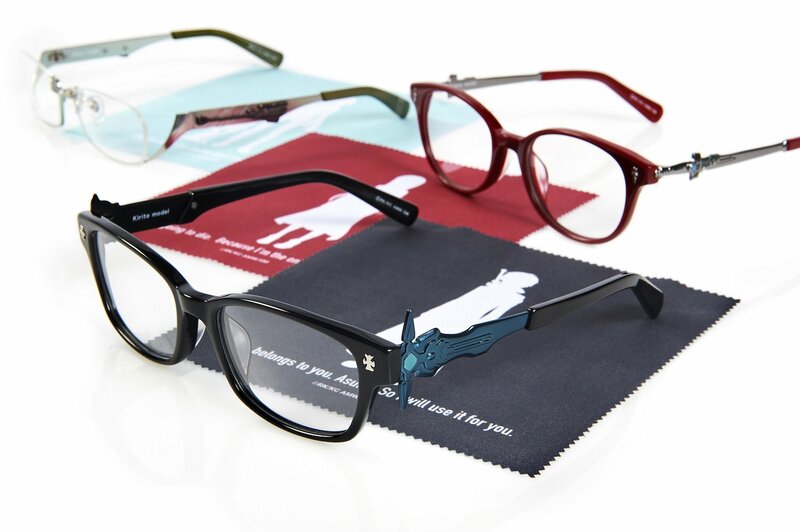 To purchase this product within Japan, please stop by the Animegane shop in Akihabara. There are also plans to sell them at future events that Tokyo Otaku Mode will be participating in.